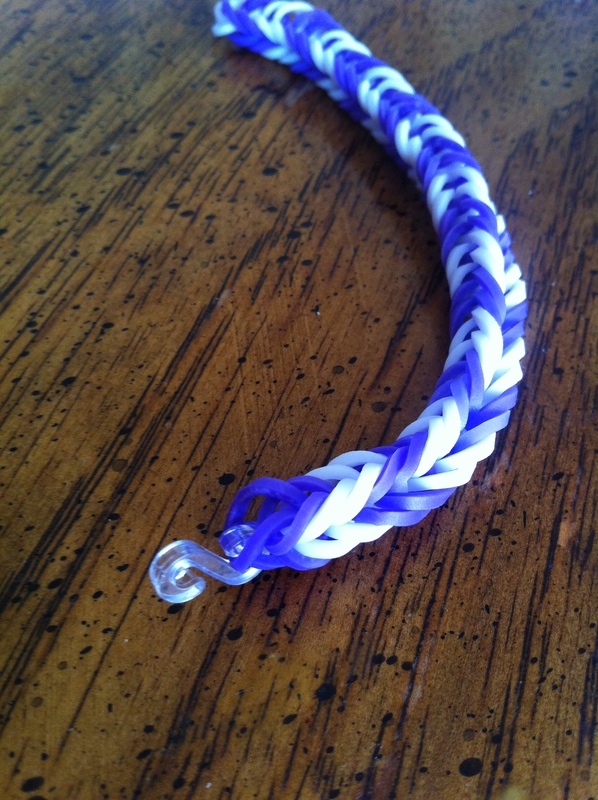 This is probably the easiest bracelet to make and it is super easy. 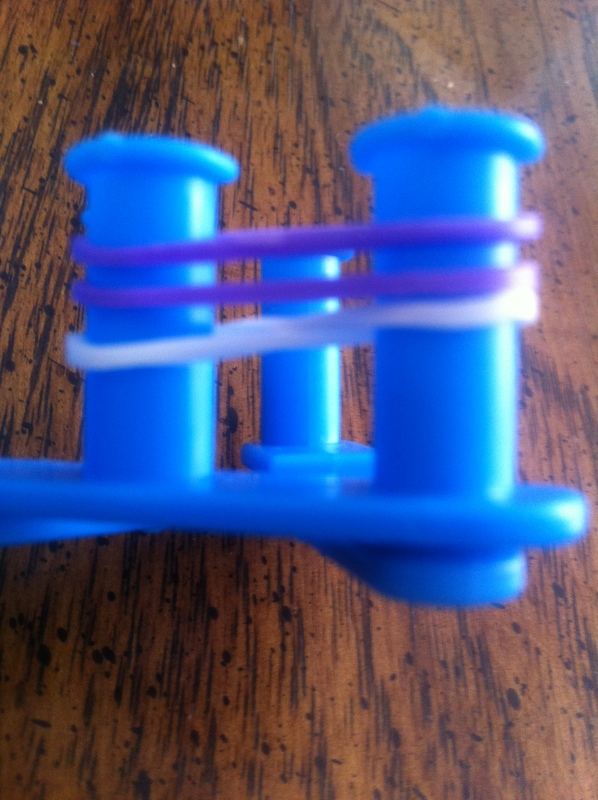 It only takes two pegs. You could put 2 thumbtacks on a board and get the same results. 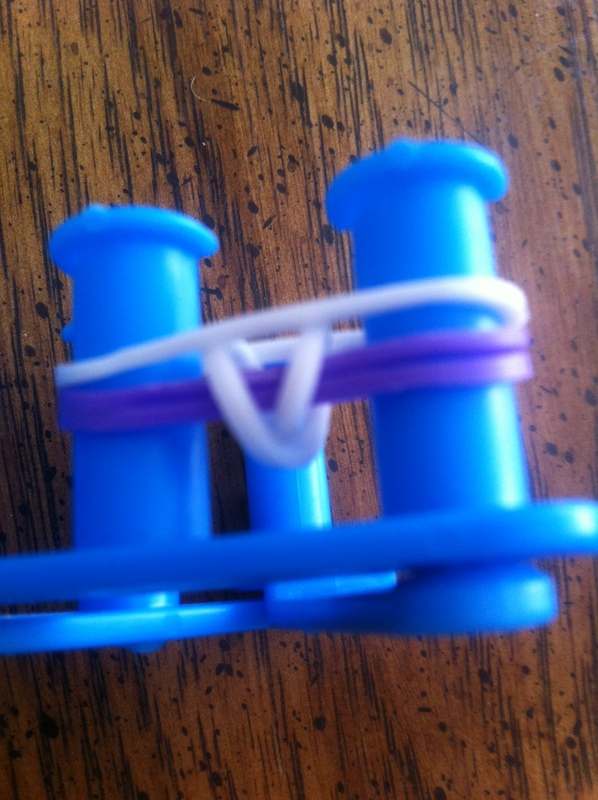 Step 1: Loop first band in a crazy 8 twist over two pegs. 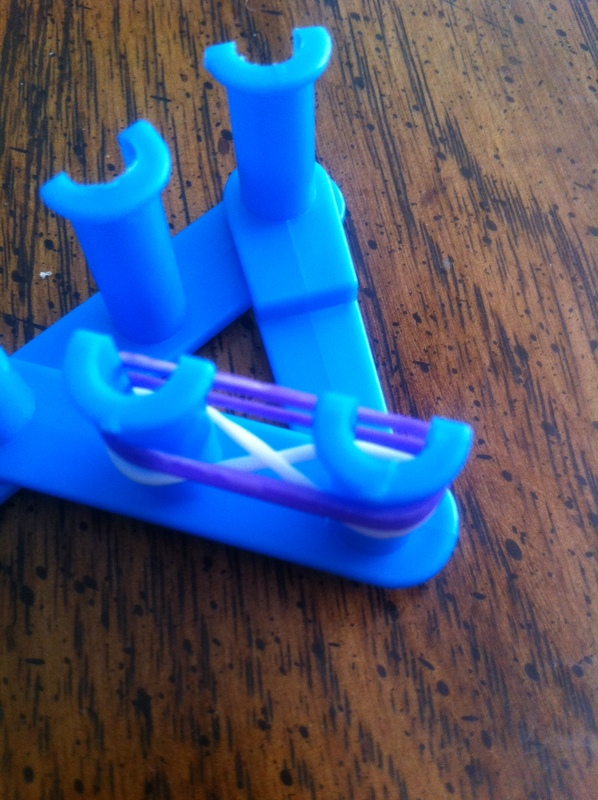 Step 2: Place two bands without twisting above the crazy 8 band on the bottom. You can see both angles. 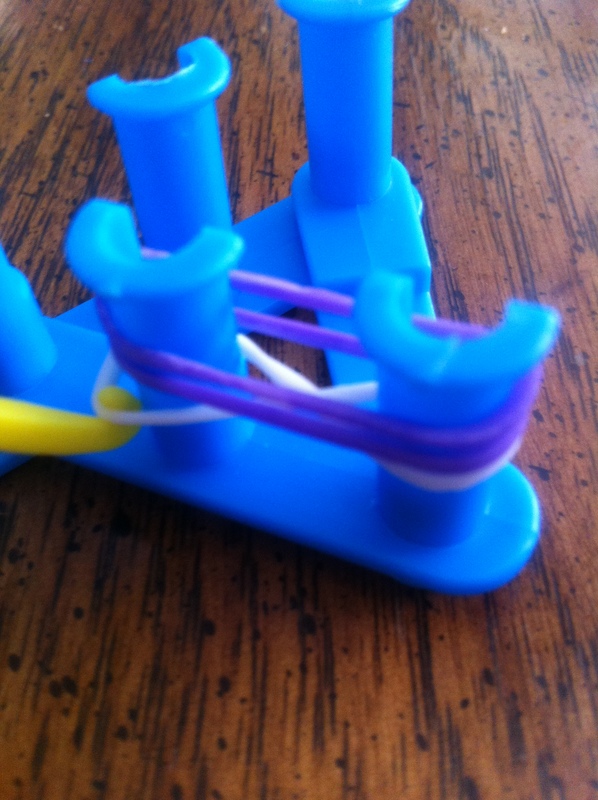 Step 3: Using your hook or fingers, take the bottom band on one side and lift it over the two bands above it. Step 4: Repeat with the other side. 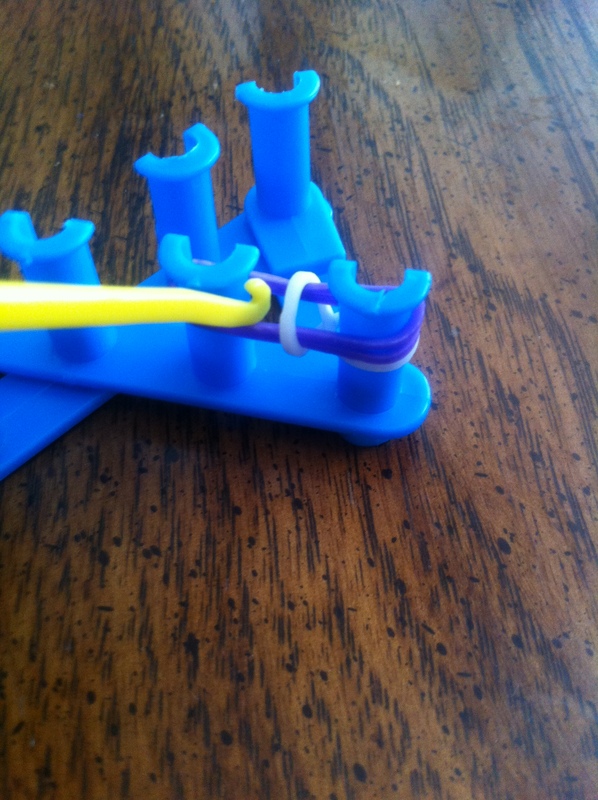 Step 5: Place a new band on top and repeat steps 1-5 using the new bottom band. 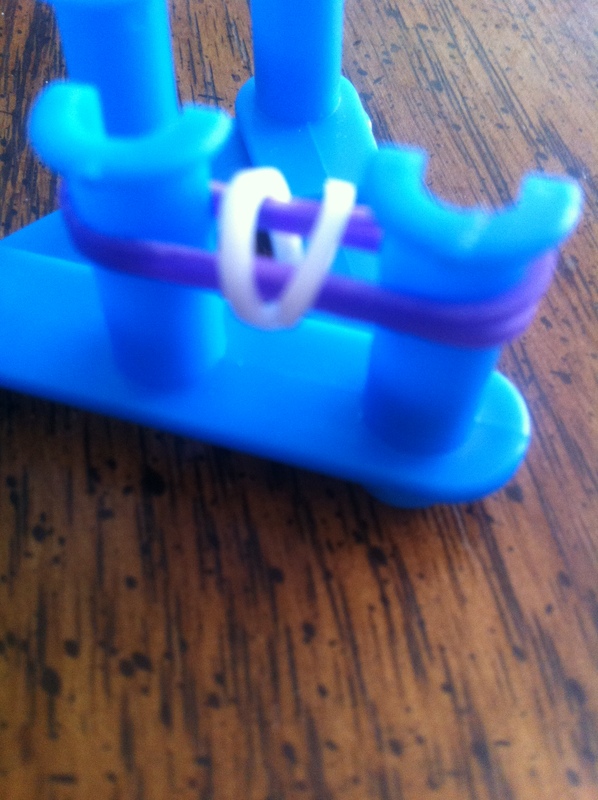 Step 6: Once you have your desired length, continue steps 1-4 without adding new bands. 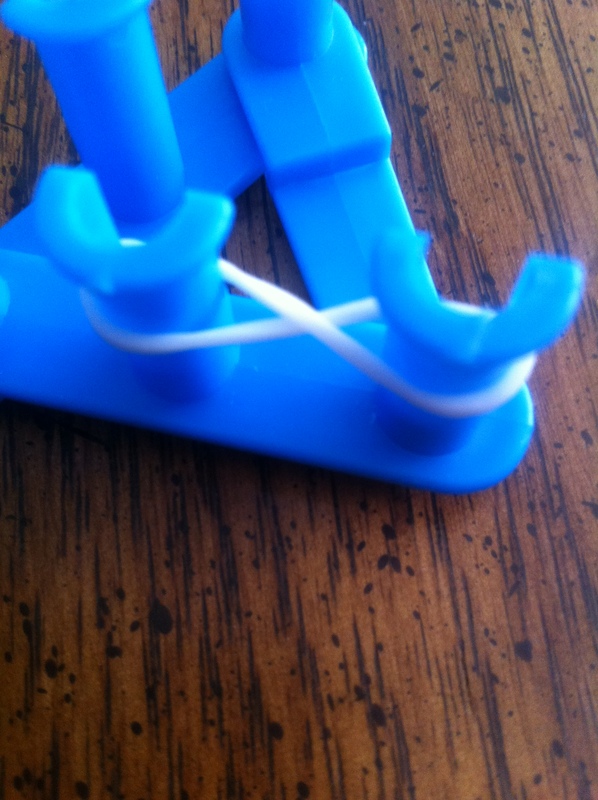 Use the last two Loops to hook through a fastener. 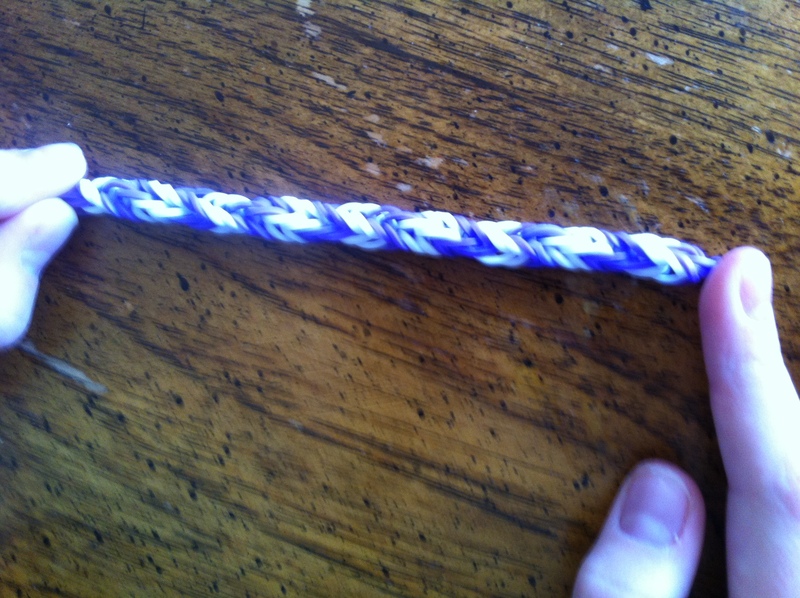 Fun suggestion: A twisted fishtail is a fun change. Just lay the bracelet out and twist it before closing the bracelet. Step 1: Identify the offending toilet in need of removal. 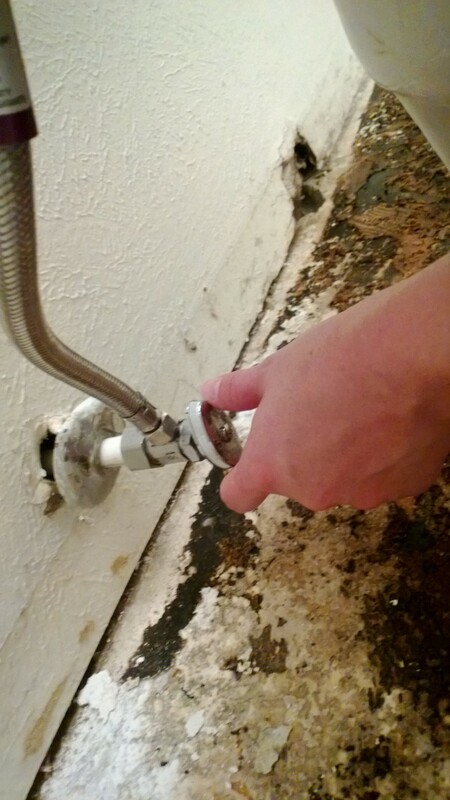 Step 2: Find the water shut off valve behind the toilet. Turn the water off. 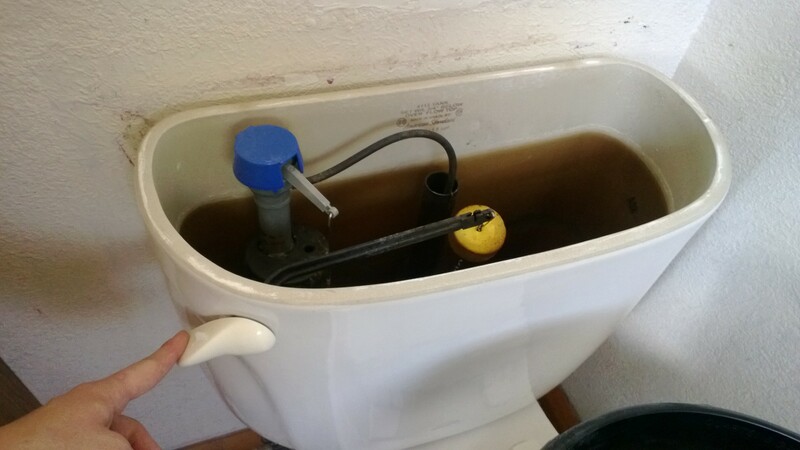 Step 3: Remove the lid from the tank on the back of your toilet and flush the toilet to allow the water to drain. 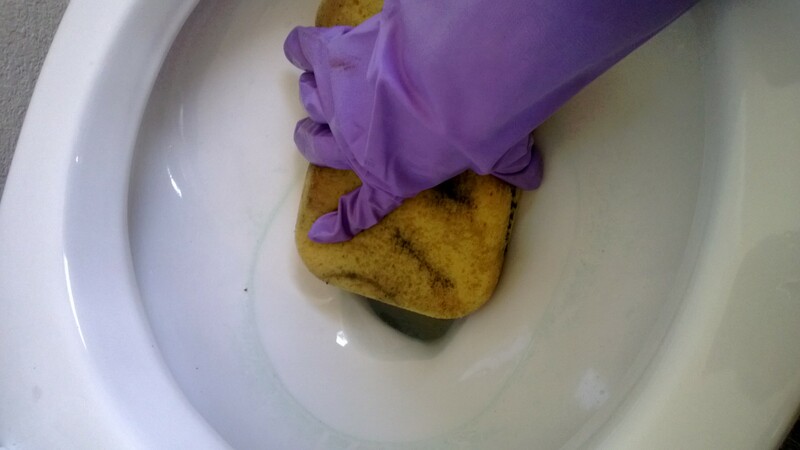 Step 4: With your dollar store rubber gloves on and a large dollar store sponge- soak up the remaining water in the bottom of the tank and empty it into a bucket. 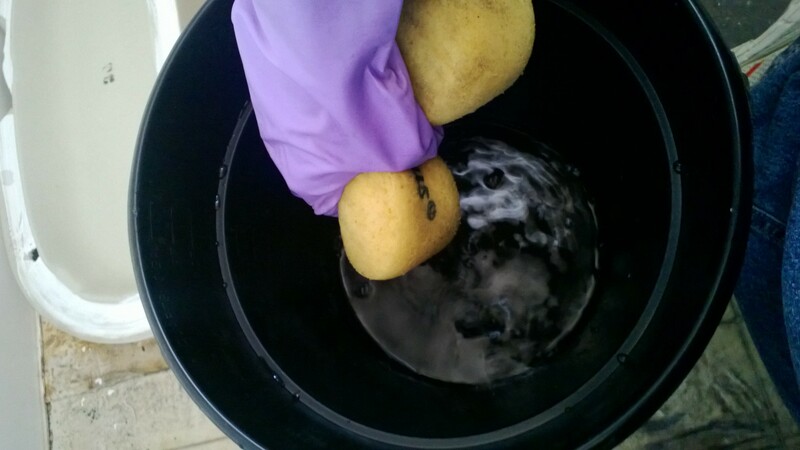 Step 5: There will be water still in the bowl from flushing the tank. 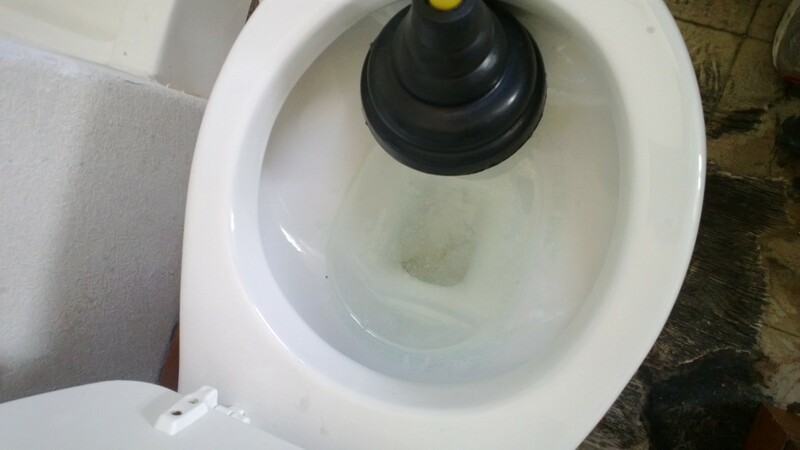 Use your handy-dandy plunger to plunge the bulk of the water out of the toilet before going in with the sponge to soak up the rest. 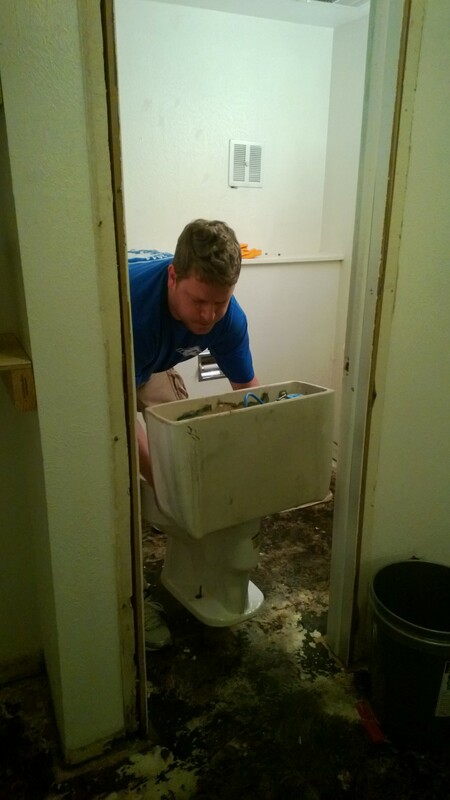 Step 6: Squeeze out all the excess water into your bucket, and admire your empty ready to be removed toilet. 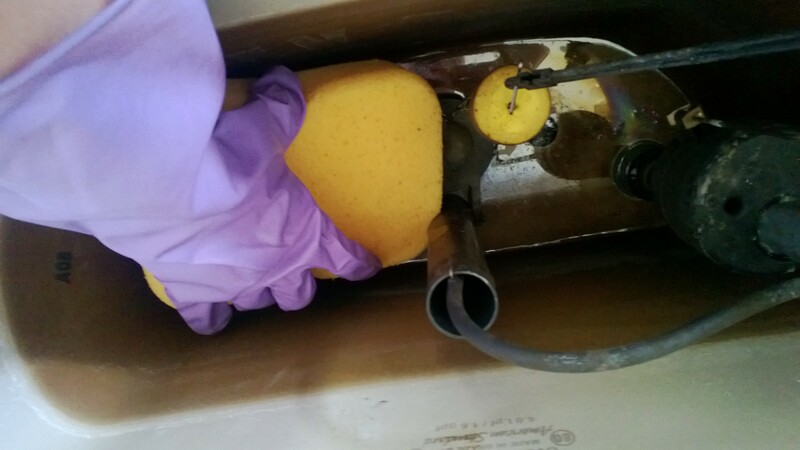 Step 7: Disconnect your water line from the bottom of the tank (place your bucket under the valve if you weren’t able to get all of the water up with your sponge). 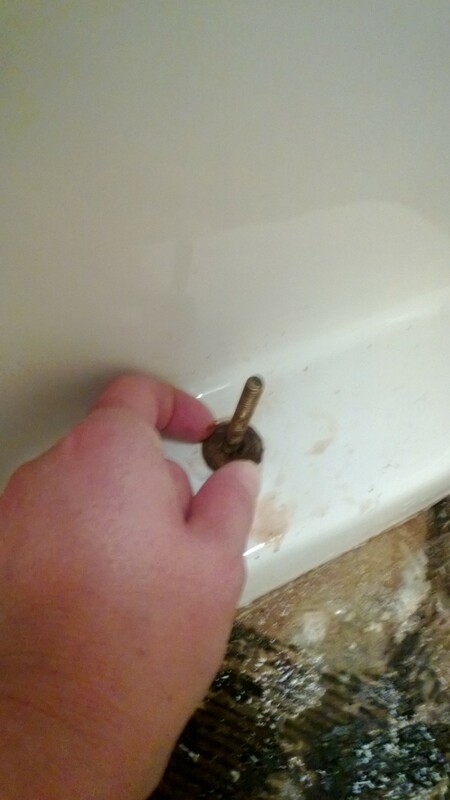 Step 8: Remove the bolts from the base of the toilet and use a utility knife or multi-tool to cut the seal around the base of the toilet (many times it is simply a thin layer of silicone). Step 9: Call in the muscle! 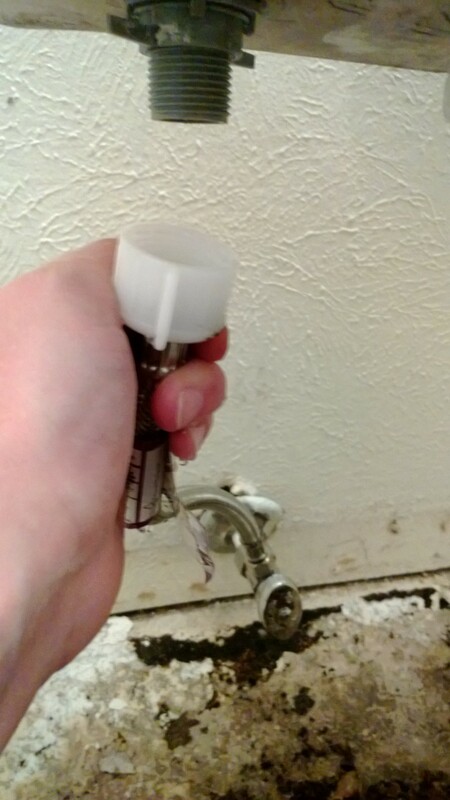 (If you are taking the toilet out on your own and don’t think you can lift it whole, you can separate the tank from the base and remove each portion one at a time.) 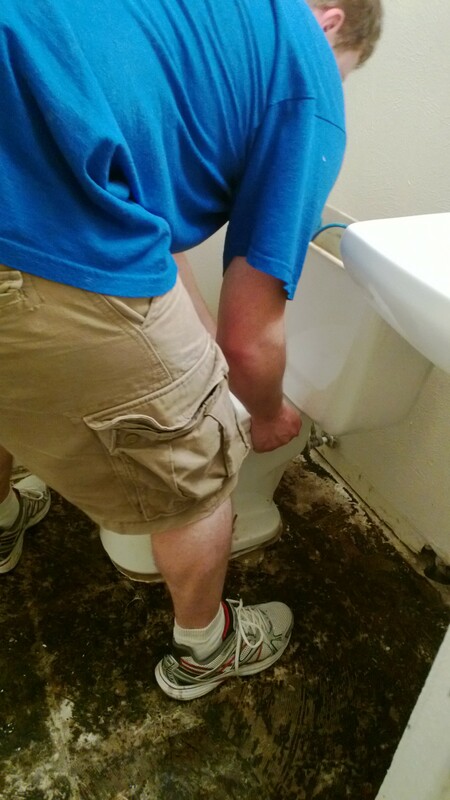 Rock the toilet back and forth in order to break the wax seal between the toilet and the drain. Then pick that bad boy up and haul it away! Step 10. 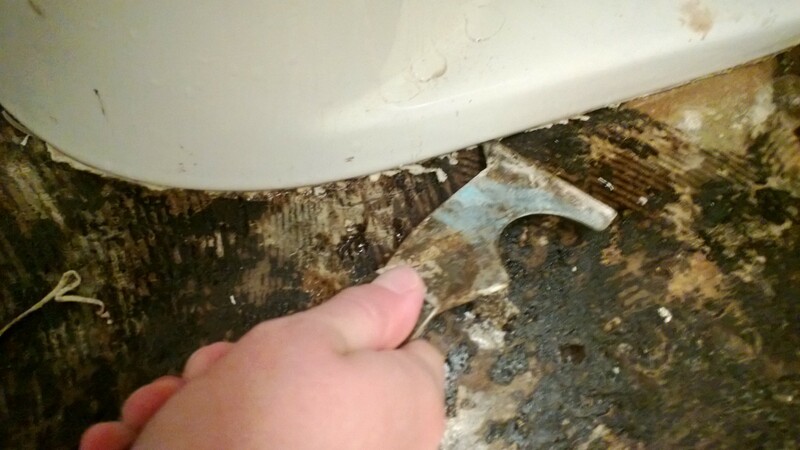 After you have removed the toilet, scrape around the drain to remove the old wax seal and prep the area for the new toilet. 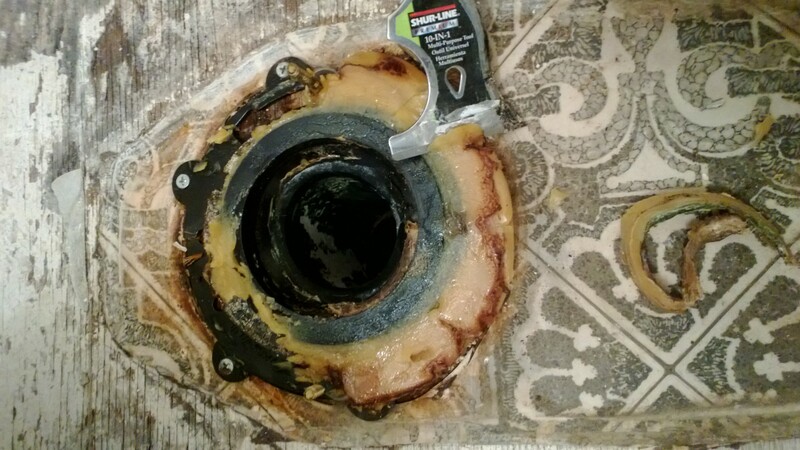 Finally place a rag into the drain opening (preferably an old rag or section of towel) to prevent sewer fumes from coming up the pipe and to prevent tools from falling into the hole. 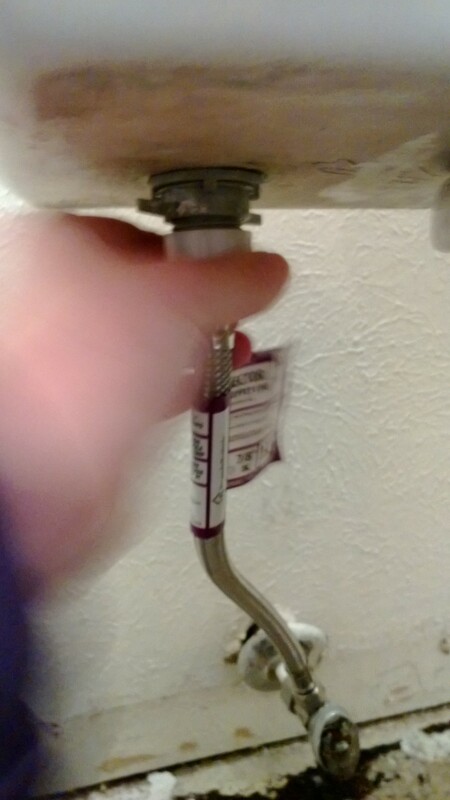 Make sure the rag is big enough to fit snug and not to simply fall down into the pipe. 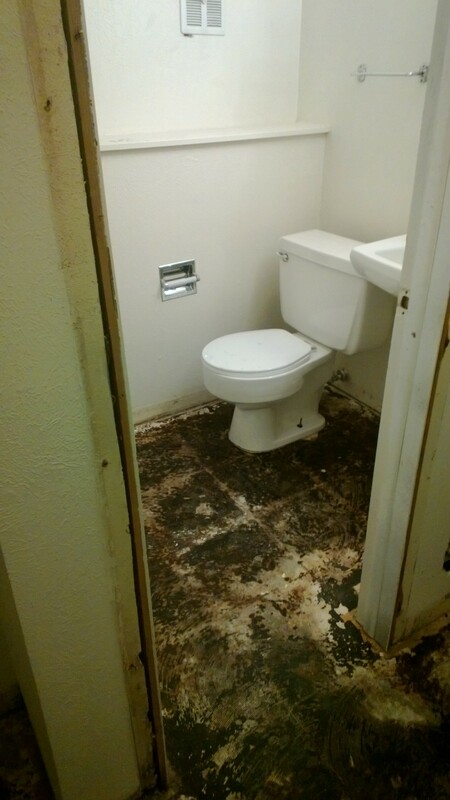 Congratulations you have just removed your very own toilet and by doing it yourself you just saved a bunch of hard earned cash! What is brining? Brining is the process of soaking a meat (any meat) in a salt and water or salt, sugar and water solution (you can also add spices). Brining usually takes 6-12 hours depending on the type of meat and the size or portion you are working with. Brining meat, for example a lovely thanksgiving turkey, helps to bring extra moisture and flavor into the meat via osmosis. What does that mean? Once the meat is placed into the brine the moisture from within the cells of the meat travels out into the brine solution -because the sodium content in the solution is higher than that of the meat. Once the solution has diluted the brine and an equilibrium is formed again the moisture begins to travel back into the meat (along with salt, sugar and other spices within the brine). The cell then expands to accommodate the extra moisture. During this process the outer protein structure of the cell is broken down by the high acid (sodium) content of the liquid. This structural breakdown creates a net around the cell which traps in the flavored moisture during brining as well as prevents the flavors and moisture from leaving the meat during cooking. In the end…brining creates a more flavorful and juicer dinner! How do we brine? 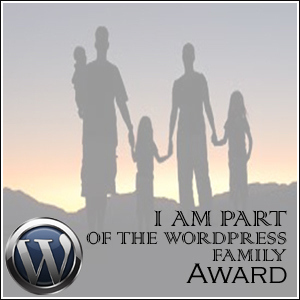 Lets start with a turkey for say… Thanksgiving dinner. You will need your cleaned turkey (all giblets etc out of the cavity) and a cooler, bucket or brining bag. I have a brining bag. Next we need the brining solution (recipe below). I have the brining solution completely cooled in the pot I made it in and the giblets set aside in another pot for making stock (waist not…want not). Pour the brine into the bag or cooler and combine with enough ice water to cover your turkey. If you aren’t sure how much ice water you need, error on the side of not enough. Once the turkey is in the bag add any additional liquid needed to cover (agitate slightly to mix in the extra water). Start with the breast meat down to infuse the maximum amount of moisture into the driest meat. Finally place the cover on the cooler or seal the bag and place the turkey in a cool spot in your kitchen, your garage (or if the weather is cool enough on your porch – but be mindful of poachers if you take this approach). Let the meat sit in the brine for 6-12 hours depending on the size of the meat (I let this 14lb bird brine for 8 hours to maximize tenderness, moisture and flavor). Turn the meat once half way through brining if laid flat in a cooler. You may be concerned about not having the bird in a fridge BUT FEAR NOT! You have your bird in a salty liquid which acts as a deterrent for bacterial growth. Once the brining process is finished remove the meat from the brine and pat dry to prepare for cooking as usual. You do not need to rinse the bird as the spices that will remain on the outer skin will simply continue to flavor the skin and meat while cooking. Combine liquid, salt, sugar and spices in a pot and bring to a light boil. Cook until all of the salt and sugar have completely dissolved. Then remove from heat and allow to cool completely. (You can make your brine in advance and store in the refrigorator until you need it).